Yes, there is a lot of sewing going on here lately. I'm not sure what is going on, but I'm happy to ride the wave. 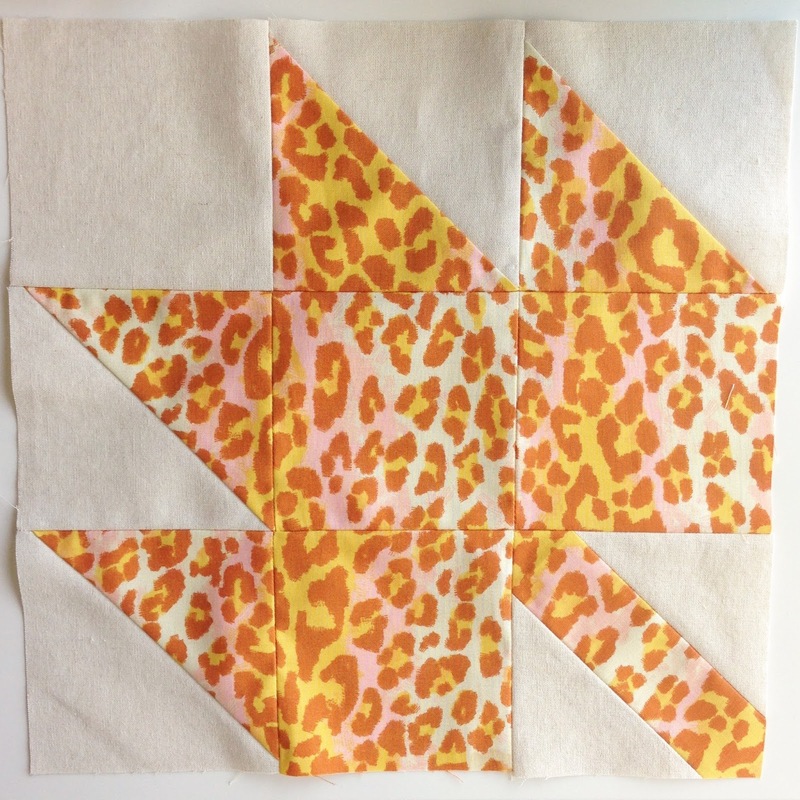 A fall project is in the works with a flurry of fabric pulling and pattern matching. 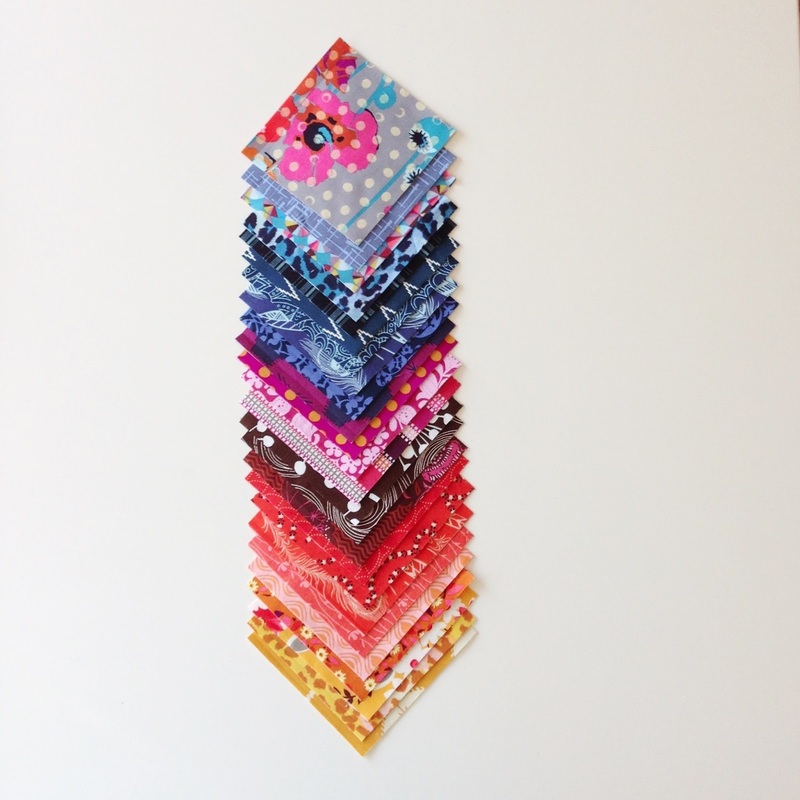 I'm making a Modern Maples quilt. 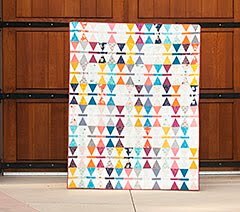 I have loved this pattern since it came out last year, but it was Erin's photo that pushed me over the edge to get started. We ordered a new couch that should be delivered any day now. When we moved, there was no question in my mind if we should take our old couch with us or not. It was well past its prime and super heavy. Did I mention we moved ourselves? We did. I looked at that thing, and even though we would have nothing to sit on but dining and camping chairs, I didn't care. The couch was a goner. This quilt will be lovingly draped on the back of our new sofa. I chose a ton of different prints and colors and I didn't stop until it flowed just right. I'm all about color these days and I'm not picky about how I get it. A pink cheetah print for a Maple Leaf? Why not! 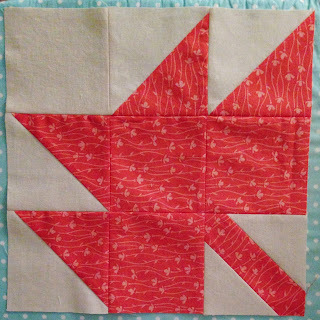 The solid is a natural linen from my stash and I realized after I cut out all my blocks that I don't have enough for the spacer blocks. That raises some problems opportunities. Sewing in snippets of time, mostly late at night has its advantages; it's cool and quiet, there are no interruptions and there is room to spread out. It also has its disadvantages - I get tired. That's when this happens. Another "design element"? I'm not so sure. 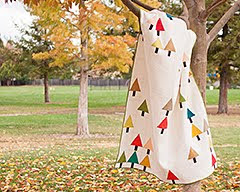 Modern Maples is a pattern by Amanda Jennings for the book, Pretty in Patchwork Holidays by John Adams. 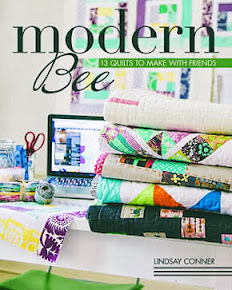 It's also available as a free project from the Lark website. 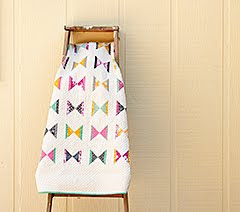 Pretty quilt idea Adrianne:) I can't manage late night sewing anymore...I am tired around 9! Do you wash your fabric and then spray starch on before sewing? I'm very new to quilting. 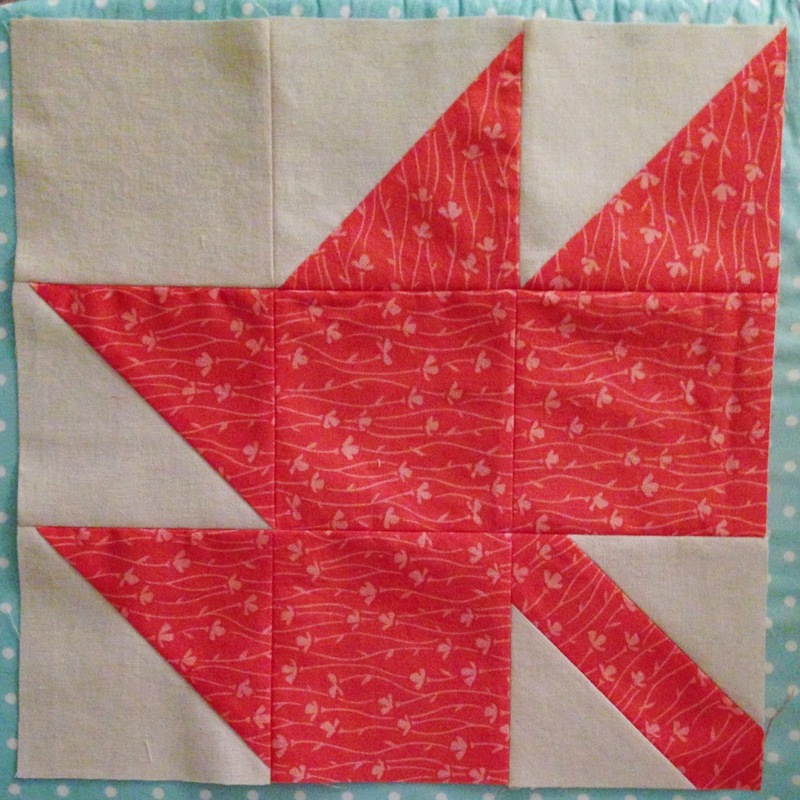 I'm piecing a giant lone star in Christmas fabrics. I didn't wash before hand though. I wondered what would happen if you pieced the top, washed then quilted? Hi Ana, it's ok that you didn't wash your fabric first. 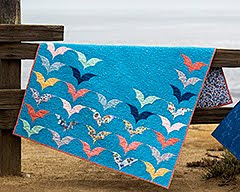 Now that you've started, you should wait to wash your quilt as the very last step, after the quilting and the binding. I do not usually pre-wash my fabric. 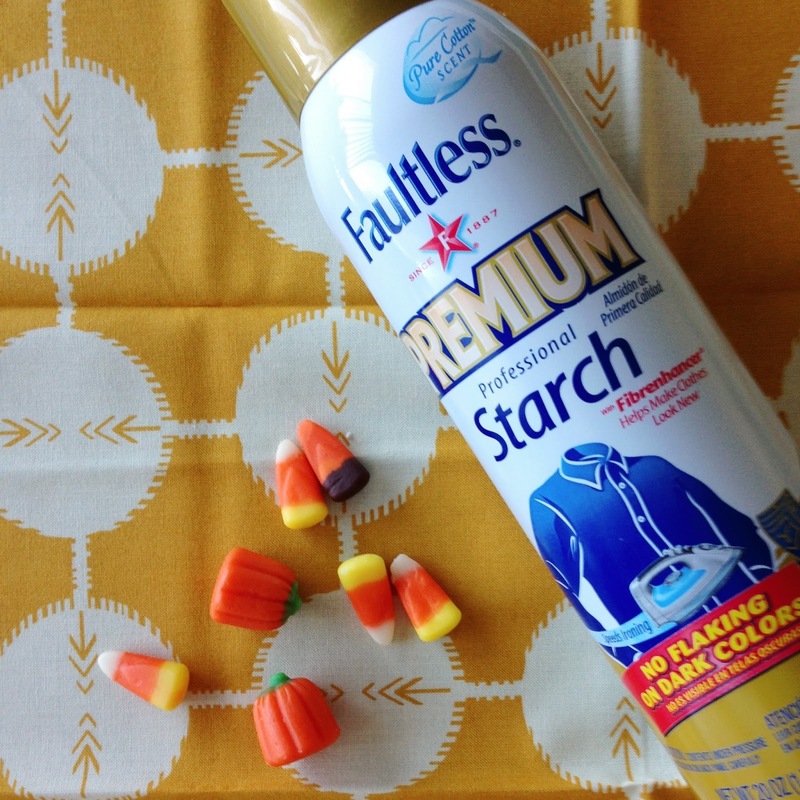 I use spray starch to add stiffness to the fabric. 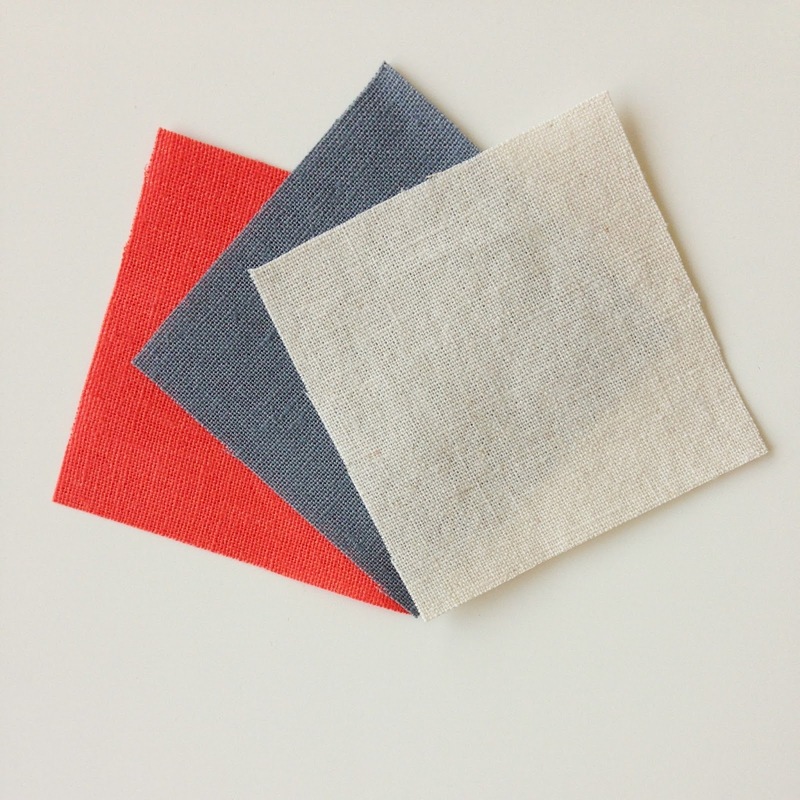 It makes cutting and piecing the fabric easier and more accurate. I especially like using it when working with linen which tends to wrinkle and stretch out of shape as you work with it. It's so true! It's a trade off, I make more mistakes, but I get a bigger chunk of time to play. It is nice to know I am not the only one who sees things on backwards. Being tired and quilting do not always go together.